Bow ties are an interesting piece of menswear. There aren’t many other items with such a large gap of social impressions on people who wear a bow tie. It is still the most formal article of clothing, oft denoting high society. While Abraham Lincoln, Winston Churchill & James Bond are all famous bow tiers, it is also notable that society also believes that bow ties are for nerds. Whether one wishes to look like a clown, a college professor or classical musician, the bow tie only means one thing today for certain, which was best stated by Warren St John of The New York Times: “The bow tie hints at intellectualism, real or feigned, and sometimes suggests technical acumen, perhaps because it is so hard to tie… But perhaps most of all, wearing a bow tie is a way of broadcasting an aggressive lack of concern for what other people think.” Today bow ties are designated to the renegades among us. Rogue Sophistication. I would dare say the percentage of men who can tie a bow tie is below 5% of the american population. 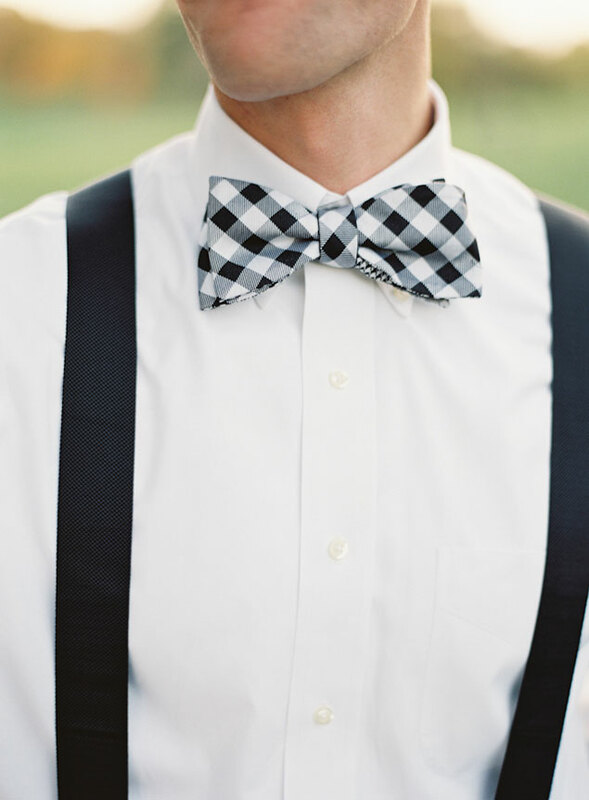 Even when a boy or man goes to prom or gets married, most rental bow ties are pre-tied faux-ties. 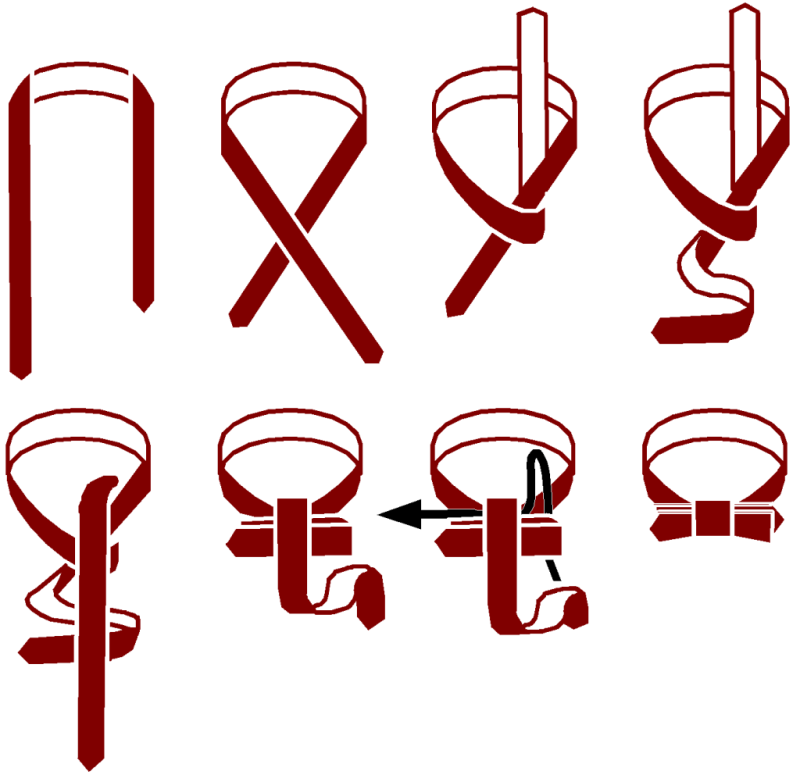 Also, in menswear today the rule is a necktie is as formal as a bow tie. So just the fact that you show up in public with a tied bow on your neck shows your skill and sophistication is above many others’, even though a true gentleman would never say that out loud. If you are feeling defiant (and any true Portlander should) then I suggest getting a bow tie, but realize you will be the center of attention and maybe even the but of a few jokes, but laugh along and know you can’t buy class, but you are wearing it. Wear to a bar, a party or dinner date no matter the dress code. This is MoFo P-Town boys, get your rebel on. I recommend to get started you should go to a store like Nordstrom Rack instead of going full price designer, they are only $15-20 there and have a good selection. I shouldn’t have to say “never get a faux-tie(pre-tied)” but I did just to make sure you don’t, that is a cop-out and the exact opposite of why one would wear a bow tie. You should get a smaller size, else risk looking clownish, but do make sure it fits your body size and type. Speaking of clownish: don’t get a neon, multicolored, glow-in-the-dark tie either; the fact of wearing a bow tie is the statement, not the bow tie itself, get it? Get a simple classy tie, less than 3 colors and simple design. I also recommend a reversible one, as it is two patterns in one tie. After you get deeper into it, you can go wild. Haha, just kidding. Get your bow tie then YouTube it: http://www.artofmanliness.com/2013/04/12/how-to-tie-a-bow-tie-video/ This was my favorite of the videos I watched. Good luck, you will need it. It is like riding a bike so it should only be a one-time investment of your time.